Calgary, AB – May 29, 2018 – While three major cryptocurrencies were losing millions of dollars to proof of work, or PoW, attacks, GoldCoin (GLC) came out on top effortlessly. Thanks to its already-in-place 51-percent defense, the cryptocurrency neatly sidestepped a massive hash attack that targeted multiple exchanges. According to initial reports, the May 2018 incident was a classic example of 51-percent abuse. Hackers gained authority over significant amounts of hashing power so that they could override the consensus-based confirmations that power PoW cryptocurrencies. With the majority of the nodes on a network under their control, it was easy to fake consensus, spend coins twice and reverse transactions for their own gain. Interestingly, the coins targeted here didn’t seem to know how to respond even after exchanges lost millions. While the exchanges definitely took smart steps by halting deposits, it’s worth pointing out that many of the victimized protocols simply appeared to have been caught with their pants down. Verge, for instance, fell prey to a similar DDoS-based attack just a month earlier. 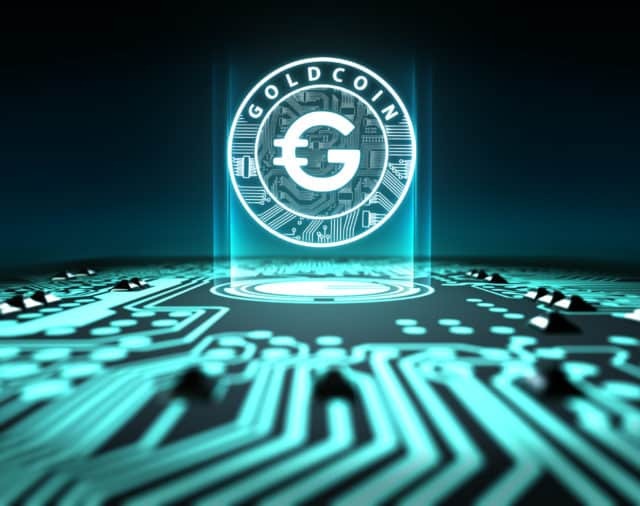 Where does GoldCoin (GLC) stand amidst such turmoil? This wouldn’t be the first time that the cryptocurrency has faced such trials, but unsurprisingly, the bad actors seem to have passed it over in favor of easier pickings. Since Goldcoin has included a 51%-attack defense since 2013, attackers can’t spread their fraudulent blockchains around the network. Is GoldCoin’s approach better than how other PoW protocols function? While it’s certainly superior to doing nothing, it also beats the standard solution where exchanges merely institute stricter confirmation requirements since it keeps transactions fast and consistent. To learn more about why GoldCoin is better-prepared, visit goldcoinweb.com. You can also read a detailed whitepaper on how GoldCoin (GLC) handles 51% attacks.